Two great brothers die within a week. 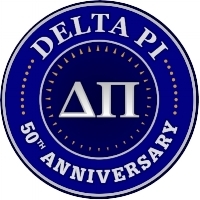 A sad week indeed for Delta Pi. Bother Bob "Grunt" Grantier passes. Dave "Weezle" Vannicola, gone but never forgotten.